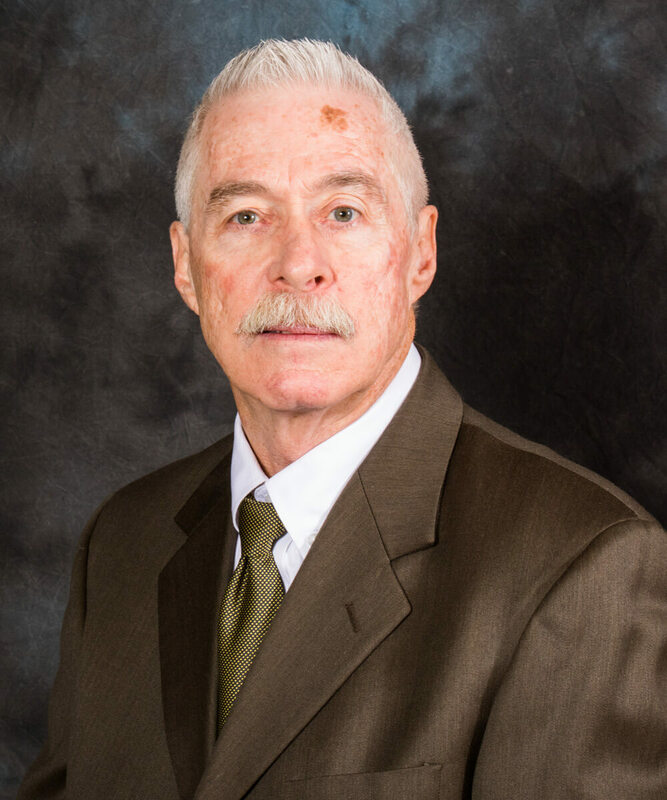 Mike Johnson - Marvin Johnson & Associates, Inc.
Mike has been with Marvin Johnson & Associates since 1972. He was the first of Marvin and Fran’s sons to join the organization. He currently holds the position of President. Mike also sells-he has been the leading sales producer 10 of the past 15 years. He is affiliated with the Illinois, Indiana, Kentucky and Ohio Trucking Associations and the Interstate Truckload Carrier Conference. He also serves as an active liaison with our insurance company partners. Mike and his wife have raised three children and make their home in Columbus.